Thompson is working out of a floor in the former IT building "Eingang 80 (Entrance 80)" near the Wolfsburg plant's main Sandkamp Gate. 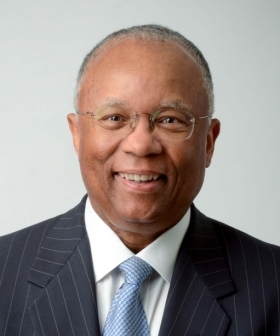 FRANKFURT -- Former U.S. Deputy Attorney General Larry Thompson has started his role as Volkswagen Group's independent monitor, working from offices at the automaker's headquarters in Wolfsburg. As part of its settlement with U.S. authorities over the company's diesel-emissions cheating, which included $4.3 billion in fines and penalties, VW agreed to allow a monitor to assess and oversee its compliance for at least three years. VW will finance all costs associated with the monitoring. Thompson's job will be to assess whether VW's compliance program is robust enough to detect a criminal conspiracy like the diesel-emissions fraud and prevent it from happening again. Thompson is initially expected to spend one week a month in Germany, working out of a floor in the former IT building "Eingang 80 (Entrance 80)" near the Wolfsburg plant’s main Sandkamp Gate. His team will have access to documents, offices and employees and will also be authorized to attend meetings of various committees of the group and its brands. "My first impression is that the company is taking this very seriously," Thompson told reporters in June. 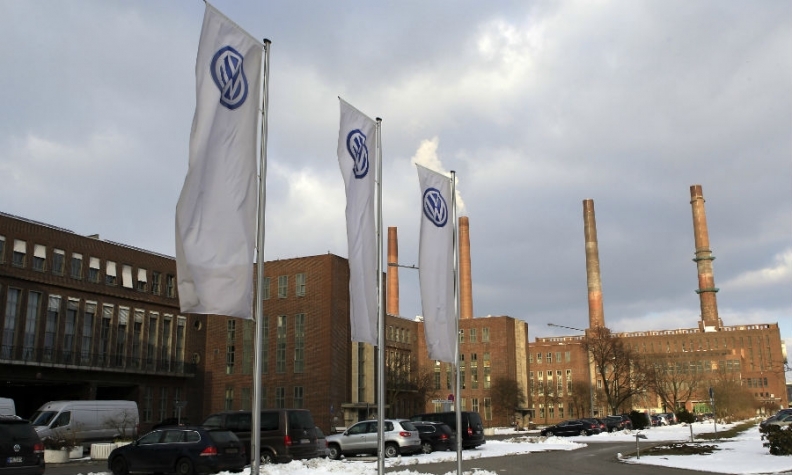 "The rank and file of VW workers, they really feel that they've been let down by the company. If we can help this company to become better, then this is well worth my time." Thompson: "If we can help this company to become better, then this is well worth my time." Thompson, 71, was deputy attorney general from 2001 to 2003 and was head of global government affairs and public policy at PepsiCo until retiring at the end of 2014. He will get support from his deputy, Jonny Frank, who is a lawyer with forensic accounting firm StoneTurn. Frank is an independent monitor to Deutsche Bank as part of an agreement with the Justice Department in 2015 to resolve allegations that the bank participated in manipulating the London Interbank Offered Rate, the overnight interest rate known as Libor used by global banks to underpin trillions of dollars worth of financial products and derivatives. Although he is free to choose which people he interviews, Thompson will likely have the greatest amount of overlap with VW's new integrity and legal affairs department, managed by board member Hiltrud Dorothea Werner since February. She has established a new unit to help ensure the questions raised by Thompson are sufficiently answered and his team’s recommendations implemented. Thompson may hire up to 60 experts to help review documents and conduct employee interviews to get an overview of VW's sprawling industrial operations and its compliance system including its 12 brands. He is recruiting local expertise in areas such as privacy laws, which in Germany are more restrictive than in the United States. "They are approaching lawyers at firms that know their way around issues that are more complex than in the U.S. such as data protection, for example," said a person close to the situation. Since the emissions scandal broke in September, 2015, VW has made a lot of promises to clear up the events, but so far has done only the legal minimum. In May, VW Chairman Hans Dieter Poetsch, himself the target of an investigation in Germany over whether he may have had to disclose the diesel-emissions scandal earlier, informed shareholders that there would be no report published by the board’s independent investigators, Jones Day, since all they needed to know was published in the findings by the U.S. Justice Department in January. VW says it is making strides in reforming its corporate culture. "We have taken significant steps to strengthen accountability, enhance transparency and build a better company," Werner said in April when Thompson was chosen as monitor. VW said then that it looked forward to working with Thompson "as we press forward with the biggest change process in Volkswagen’s history," Werner said.